Is Apple the Next Altria? Jim Cramer coached his viewers to adopt a certain resignation. What if, he mused, Apple were just an enormously valuable company that might never grow again, like Pfizer (PFE), whose sales have declined four years in a row? Seen in that light, the iPhone is an important but declining asset, akin to Pfizer’s Lipitor, he suggested. As if the comparison to a cholesterol drug wasn’t hilarious enough, CNBC also brought on a noted New York University business professor, Aswath Damodaran, who suggested, with a bit of a twinkle in his eye, that we think of Apple as we do of Altria (MO), which makes Marlboro cigarettes. Like Altria, Apple can afford to pay out billions in dividends and buybacks for decades to come, whether it grows or not. And anyway, he concluded, people seem as addicted to their iPhone as they are to cigarettes. Altria (formerly Philip Morris) was the best-performing stock in the Standard & Poor’s 500 from 1957 to 2014, according to Howard Silverblatt with S&P/Dow Jones Indices, so perhaps this point of view has a certain logic to it. I made the comment years ago that Big Tech is the “New Big Tobacco,” and the metaphor still holds. I also commented about a year ago that Apple had enough cash on its book to continue paying its dividend at current levels for the next ten years… without earning a single dime of additional profit… and this takes into account the taxes Apple would have to pay to repatriate the cash at current tax rates. Yes, Apple could be a break-even company… not earning a single penny in profit… and still maintain its dividend for the next decade. Apple is one of the best — and safest — bargains I’ve seen in my lifetime at these prices. 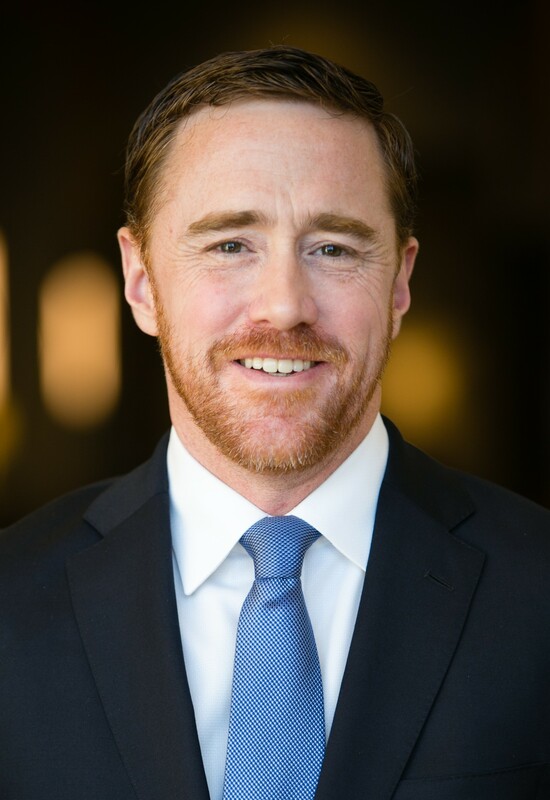 Charles Sizemore is the principal of Sizemore Capital, a wealth management firm in Dallas, Texas. He is currently long AAPL.